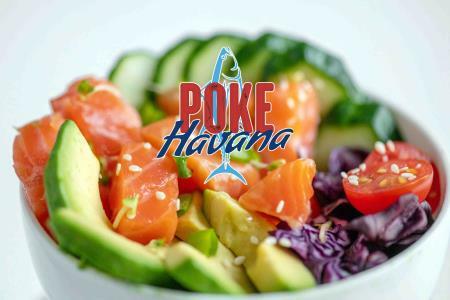 Poke Havana is here to keep it fresh, fast and flavorful. Take your pick from our signature bowls or build your own. The options are endless with everything from fresh tuna & salmon to carnitas and adobe chicken. Don’t want a bowl? Grab a fresh pressed Cuban with some chips & guacamole. We’re mixing Hawaiian and Havana and you don’t want to miss it. Cuisine: Poke Bowls Choose from our signature bowls or simply build your own. Fresh yellow fin tuna, salmon, shrimp and more are waiting to be sauced and tossed with you favorite toppings. Havana Bowls Compliment our slowly roasted carnitas and adobo chicken with your favorite topping such as corn salsa, queso fresco and jalapeno crema. 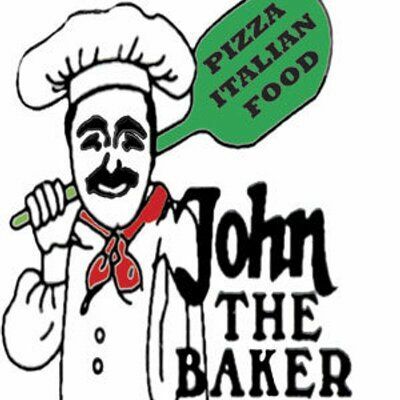 Havana's Favorites Cuban & Signature Sandwiches Try one of our Fresh Cubans or one of our Signature Sandwiches hot off the press.